Another challenge to watch at Girone A is the one played at the Chiavari Municipal Stadium. 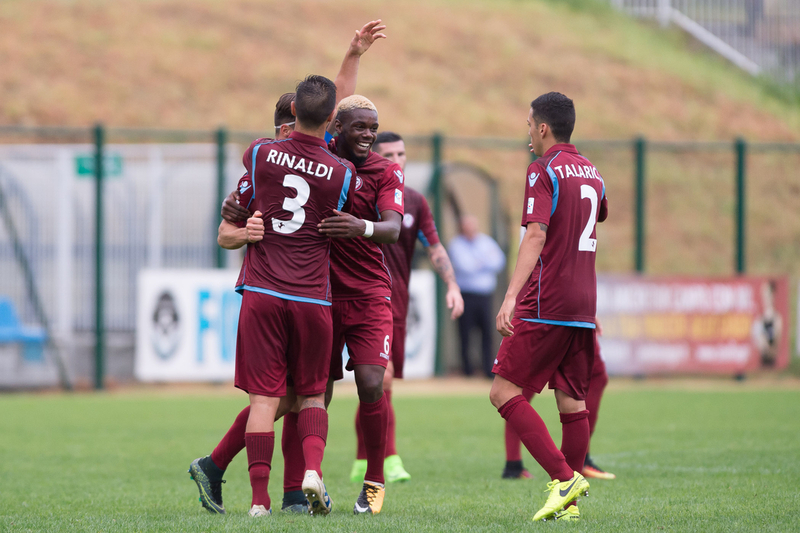 Virtus Entella is leading the standings with 66 points, but now the Boscaglia line-up has seen its advantage over Piacenza at just one length. This was due to the defeat that the Ligurians suffered last Saturday by 2-0 on the field of the Pro Patria. For its part, the Arezzo is in fifth place in the standings with 58 points and in great shape coming back from four useful results in a row. On Sunday the Tuscans did not play anyway, winning the match against Pro Piacenza excluded from the championship. Entella at home has a very positive trend, capable of winning 40 points in 17 games with 12 successes, 4 matches and one knockout. On the other hand, Arezzo has won six times, with six equal and four defeats.